A warm, sophisticated 3-in-1 down parka that can be worn as a waterproof/breathable shell, an insulated jacket or an insulated coat. 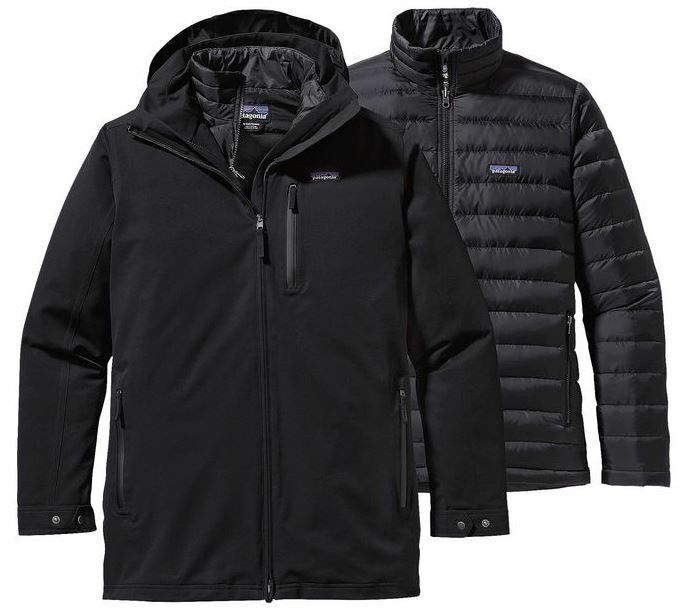 When a midwinter nor’easter rolls into town, meet it at the station in the ready-for-anything Tres 3-in-1 Parka. You can wear the shell alone in the rain; add the zip-out jacket for cold, wet weather; or hit the streets in just the liner when the skies clear. The durable 2-layer H2No® Performance Standard shell has a DWR (durable water repellent) finish. 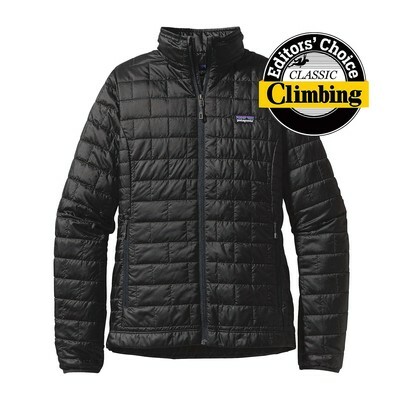 A waterproof/breathable barrier adds mountaineering-level storm protection, while the inside lining wicks moisture, dries quickly and glides smoothly over layers. 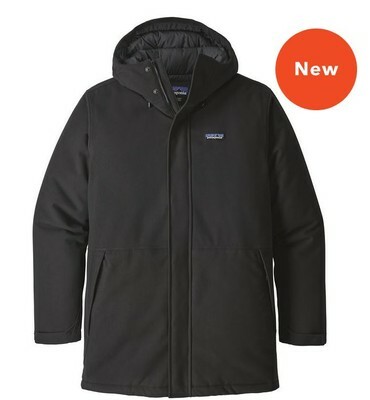 Shell details include an internally adjustable, removable hood; a two-way front zipper protected by an external storm flap; a stand-up collar; and a microfleece-lined chin flap. The zip-out jacket attaches to the shell via the front zipper and snapped loops at the cuffs and neck. Horizontal quilting and Recycled Down (700-fill-power duck and goose down reclaimed from down products) warm the coldest city nights. 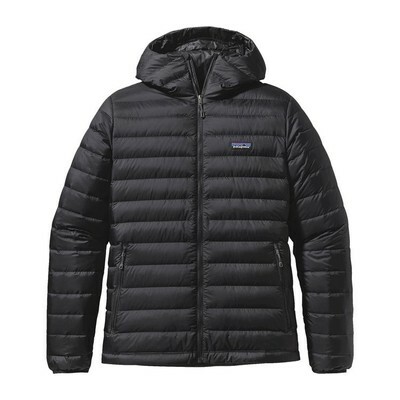 Shell pocketing includes zippered handwarmer pockets and one chest pocket; the zip-out jacket has handwarmers and an internal chest pocket that doubles as a stuffsack and has a carabiner clip-in loop. Shell is lower-hip length; zip-out jacket is hip length.